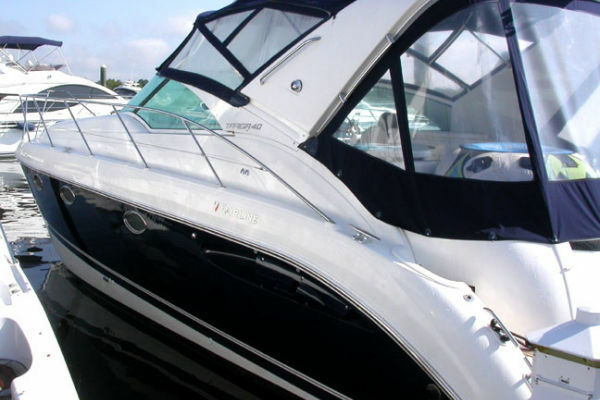 This 2007 Regal 4460 Commodore is as turn-key a boat as you'll find. Enjoyed in the fresh waters of Lake Michigan and stored inside a heated building in the off season, this 4460 Commodore has been professionally maintained and serviced by her original owner. This is an exciting new listing in a market craving for clean inventory. Don't wait. This Regal will not last long!